American Restoration is your full service exterior remodeler and home improvement contractor in Riverside, IL. We offer beautiful and practical solutions to each and every client to meet their goals. Contractors that are committed to forming strong relationships built on trust, and to work with each client to create a plan that meets their every need. 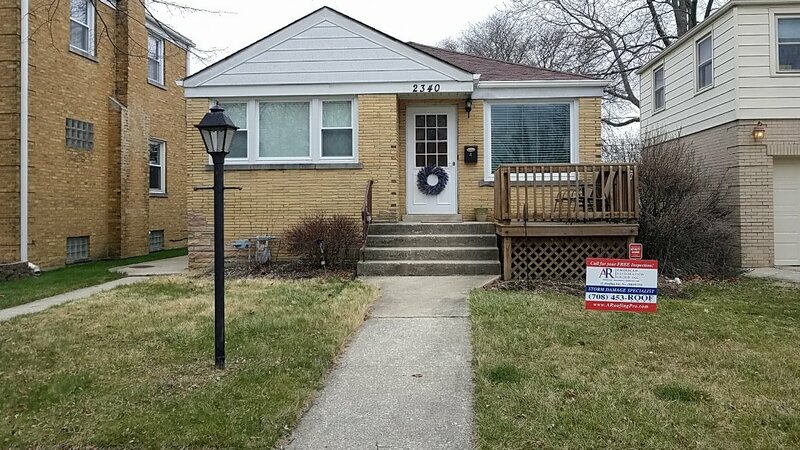 We are a licensed and insured exterior remodeling company that services across Riverside, IL. 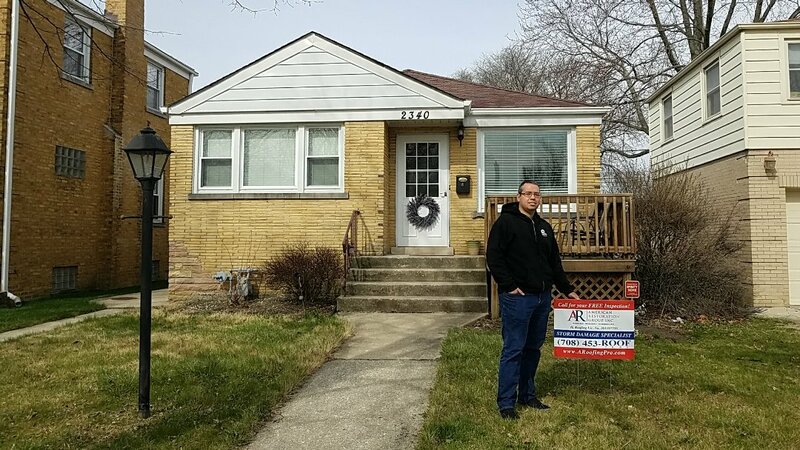 Jose Valdez was very knowledgeable reagarding all things roofing as well as very personable. I would highly recommend! It was great and everything worked out as planned. 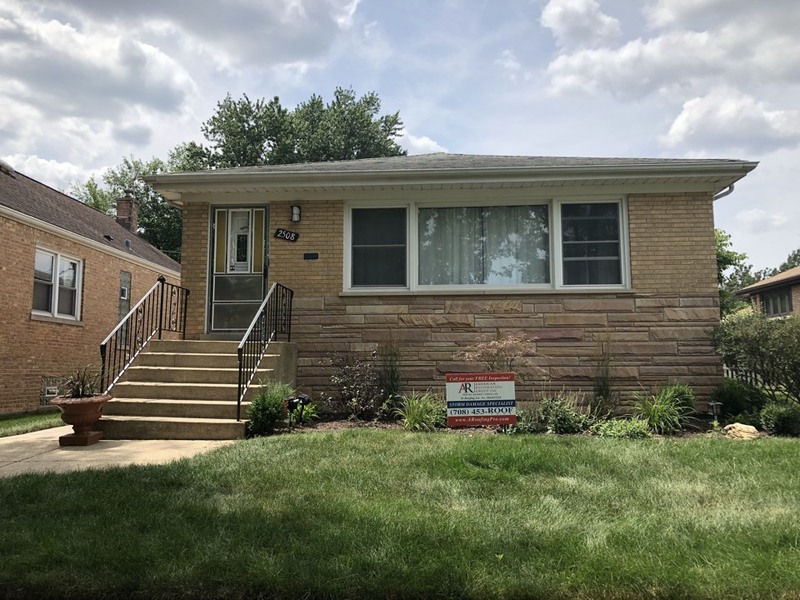 Partnered With state farm insurance company to get a full approval for the damages to the roof of this home we will be putting new GAF timberline shingles on all at the expense of the insurance company Call us today at (708)453-Roof or (847)217-5886 for a free inspection and let us do the same for you! Partnered with State Farm Insurance company to get a full approval for the Damages to the Roof of this home.We will be putting new GAF Timberline shingles on all at the expense of the Insurance company. Call us today at (708)453-ROOF or (847)217-5886 for an inspection and let us do the same for you!